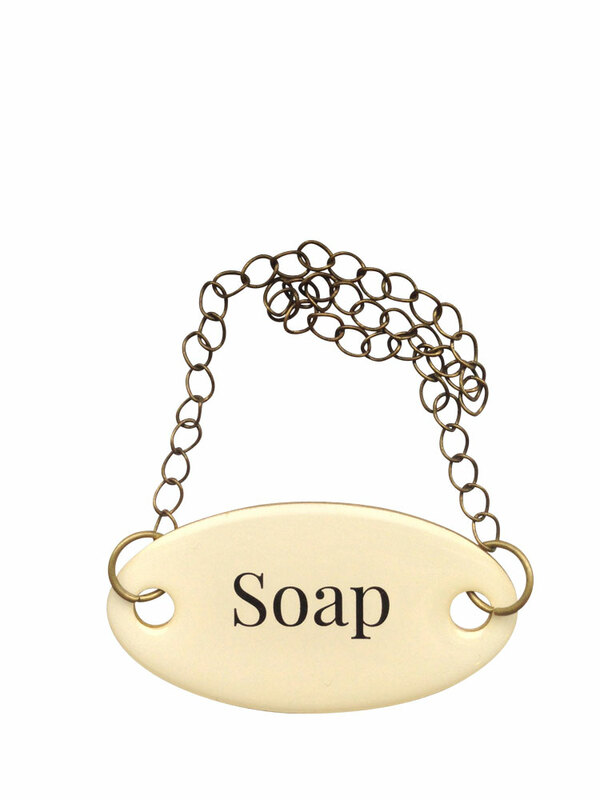 Home :: Duke Baron Vintage Tags :: Brass Tags with Chain :: Duke Baron Brass Tag w/chain "Soap"
Duke Baron Brass Tag w/chain "Soap"
Enameled brass tags that are perfect for naming everything around the house. 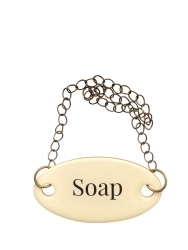 Great for your liquor collection, kitchen, outdoor dining area and bathroom. They also look great on your keyring. Copyright © 2019 Brand Node.